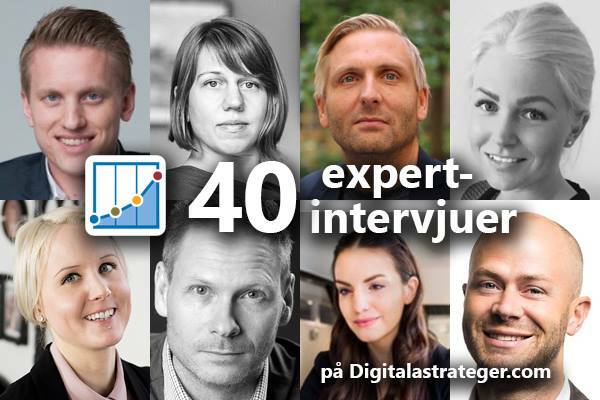 Earlier this year I was interviewed by Patrik Roselfeld from Digitala Strateger, a Swedish group on LinkedIn with a multitude of talented people working within digital strategy, marketing and business development. I’m honored to be interviewed and featured on the website. 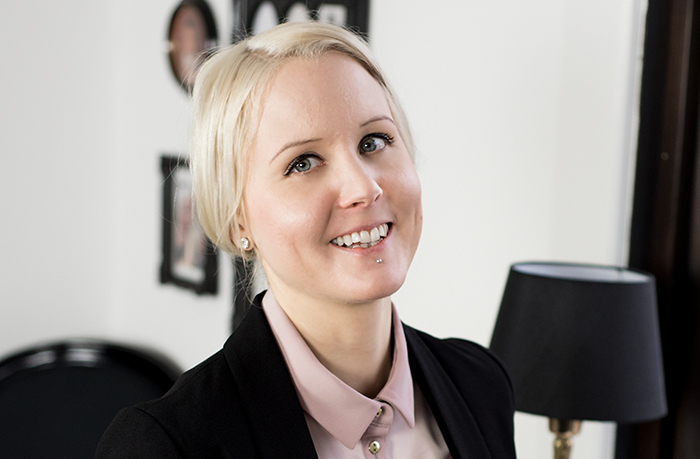 In “Tre frågor till digitala marknadsförings-experten Veronica Stenberg ” I talk about modern marketing, how I stay updated and share three top tips for anyone who wants to take their marketing to the next level. The interview is only available in Swedish however you can use Google Translate, to get the gist of what I’m saying, if you are interested.